Tue., Feb. 3, 2009, 6:39 a.m. I want to know, how does she stay married to Bill, after his ostensible affair with Monica Lewinsky? Well, according to this video, http://www.youtube.com/watch?v=KDVPq1mYqwI they all have gotten on with their lives. 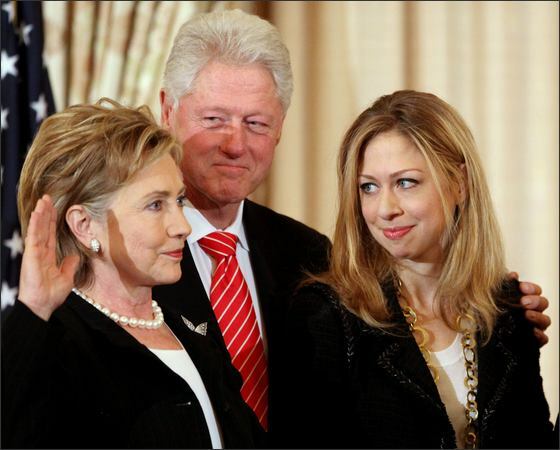 Hillary is now sworn in as Secretary of State and Bill? There are still rumors circulating about what he is going to do now. What do you think former President Bill Clinton will do now that Hillary is Secretary of State?